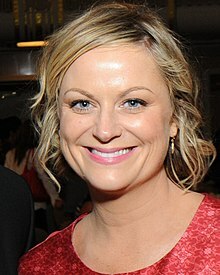 ↑ "Amy Poehler". TVGuide.com. Archived from the original on September 5, 2015. Retrieved May 3, 2016.